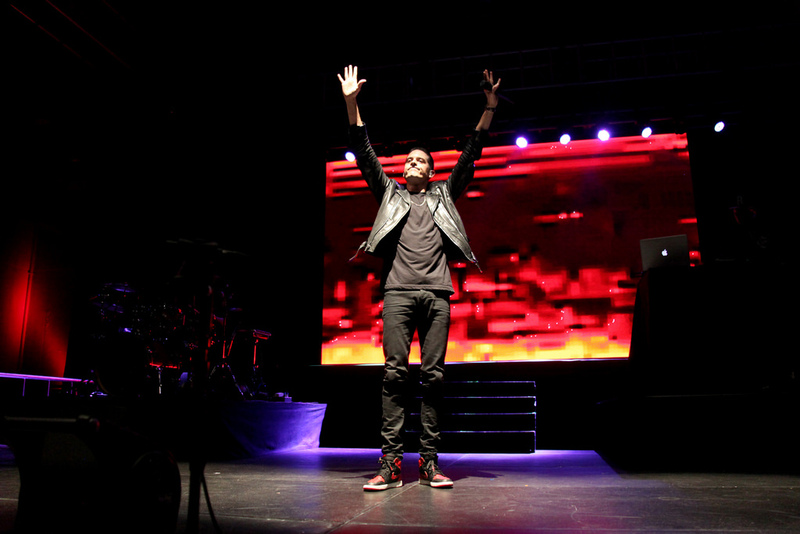 G-Eazy is one of the biggest newcomers to the hip hop scene in the last few years. With his 2nd studio album dropping in 2017 and already getting amazing reviews it's no surprise he's heading on tour in 2018. Don't miss the chance to see G-Eazy and special guests Trippie Red, Phora, and Anthony Russo on "The Beautiful & Damned Tour" in 2018. With any luck maybe you will catch some special guests like Halsey on this tour to help deliver hit singles like "Him and I" or "Bonnie & Clyde". Either way any concert on the G-Eazy tour is sure to impress anyone in the audience. Don't wait or hesitate anymore and grab tickets to see G-Eazy live and on stage. Buy G-Eazy tickets today before they sellout from Rad.Tickets.